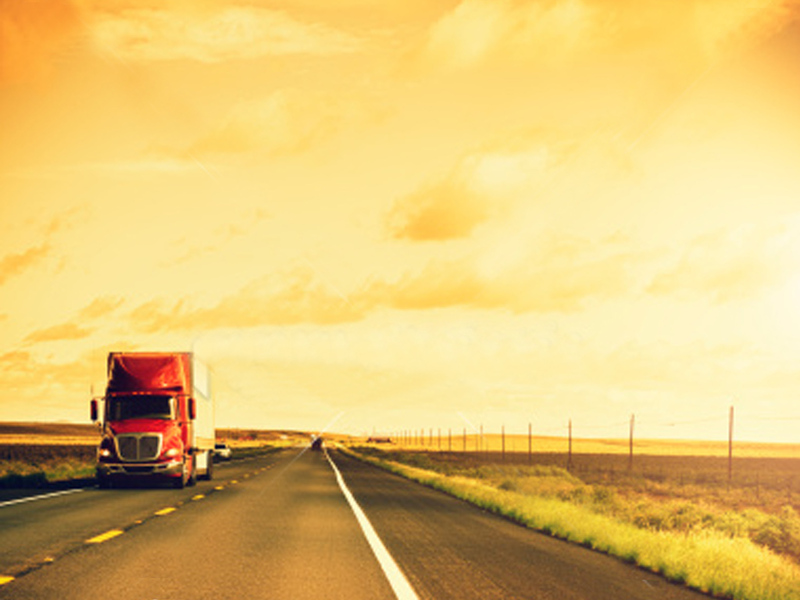 ALE Trucking LLC is a family owned and operated refrigerated carrier located in Scranton, PA. For over 30 years we have been providing transportation for temperature sensitive commodities through out North America. Our consistent and steady growth over the years stems from the can-do attitude. “extra mile” to ensure your goods arrive securely and on time.